synthetic based polymer for use in drilling and trenching applications. of the slurry quality. 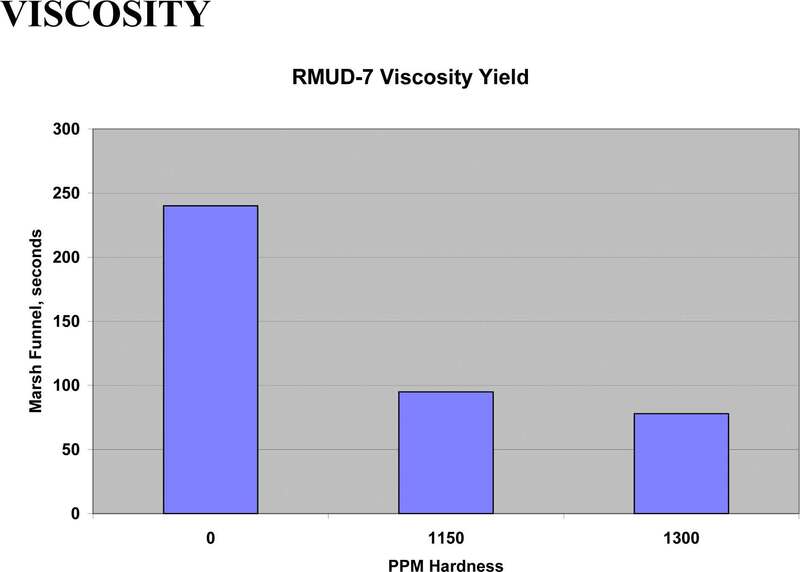 Figure 1 shows the viscosity of Rantec RMUD-7 in various water qualities. mix or expose to high shear conditions. wrapped to protect the product. For outside storage pallet covers can be provided on request. Please refer to the MSDS for details of safe handling and storage of RMUD-7.